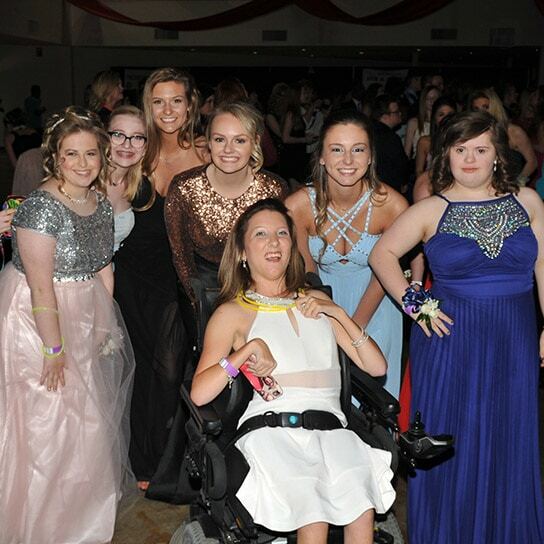 Best Buddies Prom… it’s the day that Buddy Pairs look forward to all year long – an enormous party where every single guest gets the five-star treatment! It’s a snapshot of true friendships between individuals of all abilities. And once the party’s over, the friendships last forever. 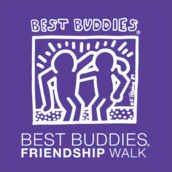 April 28, 2019 Tiger Lane at Liberty Bowl Stadium Memphis, TN Join us at the Best Buddies Friendship Walk, the number one walk in the country raising awareness and funds to support individuals with intellectual and developmental disabilities (IDD). September 13, 2018 Nashville, TN Franklin Theatre Join us for an intimate songwriters showcase LIVE at the legendary Franklin Theatre on Thursday, September 13th. 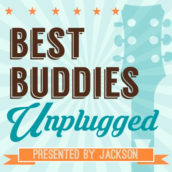 This will be a memorable evening in support of an amazing cause. 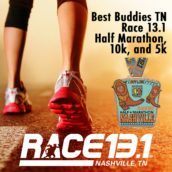 September 2, 2017 Nashville, TN Bicentennial Capitol Mall State Park Whether you're a long distance, competitive, or recreational runner... there's something for everyone! Whichever race you choose to run (or walk! ), you'll be alongside us promoting social inclusion for people with intellectual disabilities.